South Korean owner Polaris Shipping’s 1994-built very large ore carrier Stellar Samba suffered a fire in its engine room off the Brazilian coast earlier this week. The fire started from the ship’s generator due to an oil leak, and while the crew managed to put out the fire the vessel lost power. No casualities were reported in the incident. Brazilian maritime authorities have sent a tugboat to tow the vessel to port and navy ships will monitor the ship’s condition. AIS tracking information shows the vessel’s status as not under command, and en route to Ponta da Madeira in Brazil. Polaris Shipping has been in the spotlight for a series of vessel incidents since March last year. The company’s converted ore carrier Stellar Daisy sank in the South Atlantic at the end of March 2017 with the loss of 22 lives, and later another two ore carriers of the company, Stellar Queen and Stellar Unicorn, were found having cracks onboard. 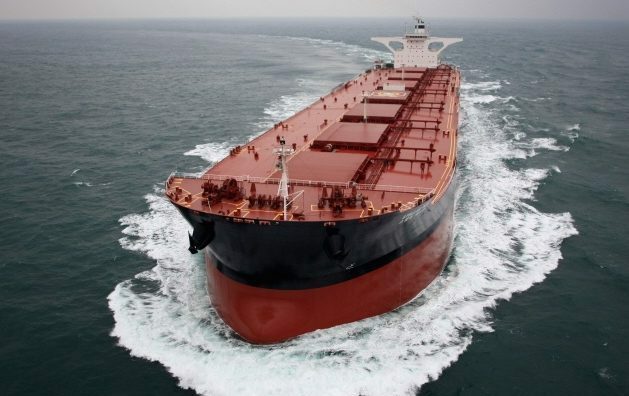 In March, just ahead of the first anniversary since the sinking of Stellar Daisy, South Korea’s Ministry of Maritime Affairs and Fisheries ordered Polaris Shipping to rectify several unauthorised modifications on another ore carrier of the company, the Stella Eagle.